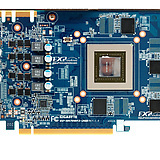 Here is the reference design of upcoming GeForce GTX 670. 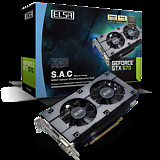 It is slightly different than the GTX 670 Ti design which was leaked earlier and eventually used for GTX 680 model instead. A Leadtek branding was removed probably due to NDA. 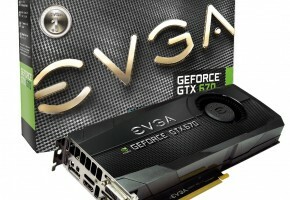 According to this slide, which was posted online by known reseller with good reputation, this is a reference designed GeForce GTX 670 from Leadtek. 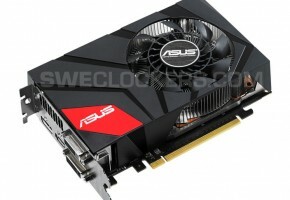 This model is equipped with 2GB of GDDR5 memory, which has the same specification as GTX 680 model. 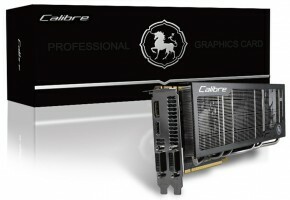 As we predicted, GTX 670 will likely be a cut-down version of GTX 680 with only seven Streaming Multiprocessors (SMX), so this makes 1344 CUDA cores in total. Please remember that this is still only a leaked slide and those specifications may be a subject to change in any moment. 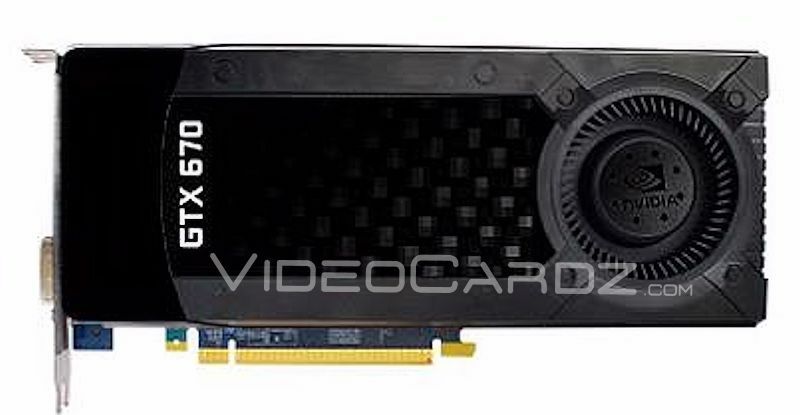 The GTX 670 cooler shroud looks quite similar to the teaser from NVIDIA, so this may be actually the card that we were waiting for, or one of those cards that NVIDIA is preparing for their official announcement. 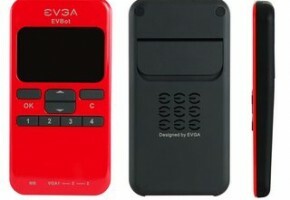 Card is listed for 1289 Malaysian ringgits, which is $423 or €319.